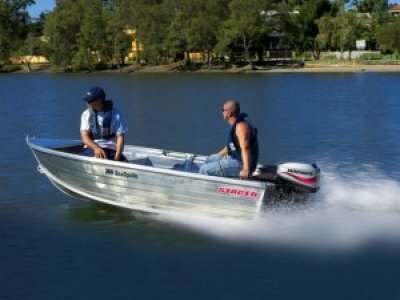 Northside Marine - Sandgate Road, Boondall, Brisbane QLD	Need Insurance? 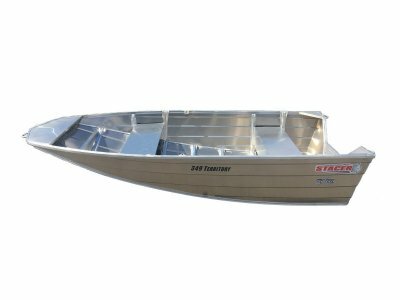 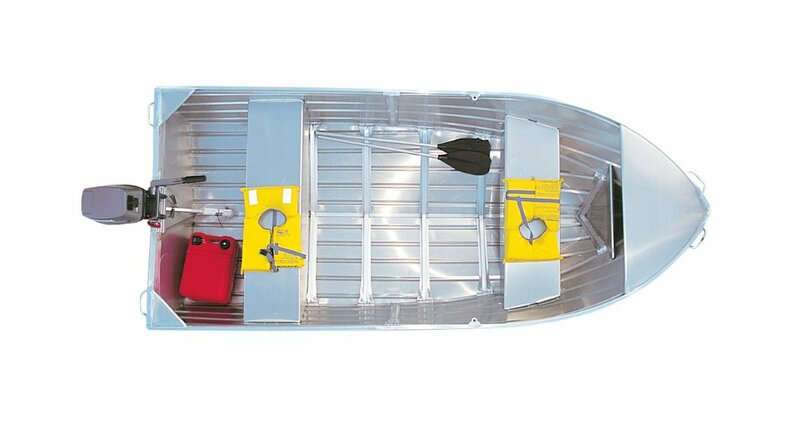 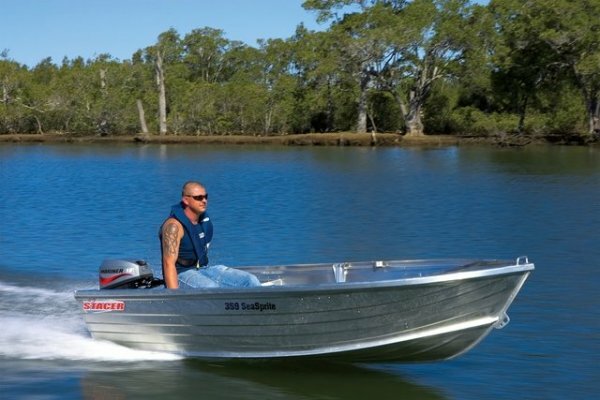 The small and mighty 359 Seasprite is lightweight and perfect for making short trips through estuaries and rivers. 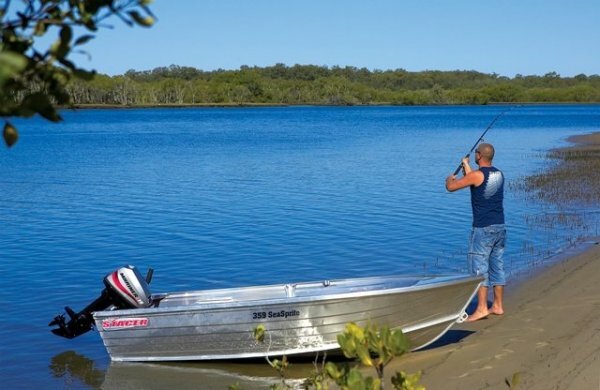 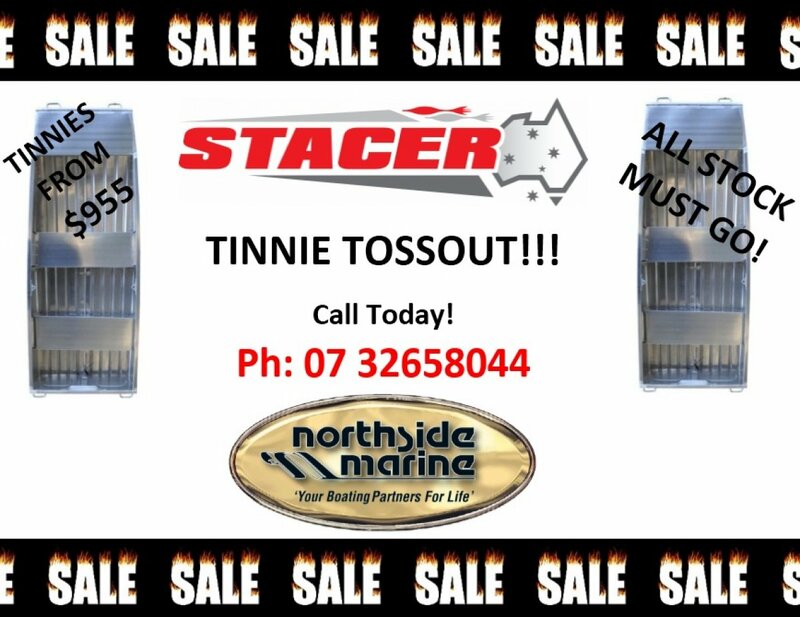 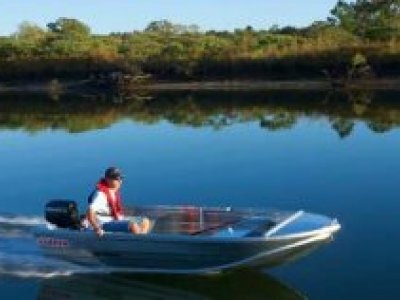 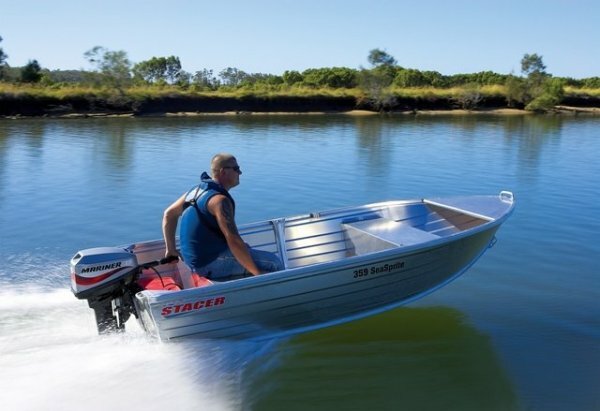 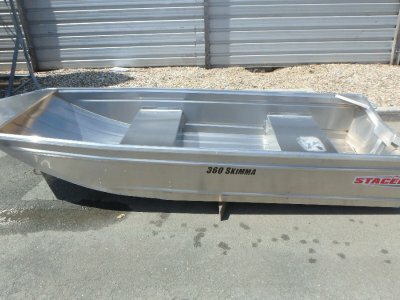 Stacer Boats - Queensland, Australia.